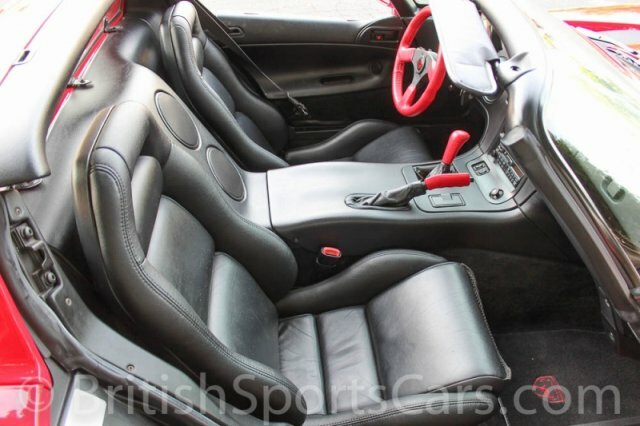 You are looking at a 1996 Dodge Viper that is in like-new condition with just 11,737 miles since new. This is a local car that has always been garaged and well maintained. This Viper is wearing all its original paint and has never been in an accident. The paint is near perfect without a mark on it. The upholstery is also in near-perfect condition without a mark to be seen. 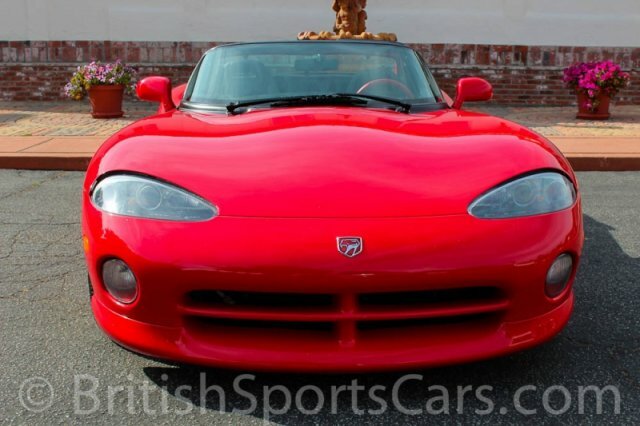 Nice, clean Vipers that have not been wrecked are very hard to find. If you're in the market for one, you will not find a nicer example. This is are a lot of car for the money.